Before we get to the best stuff, this is looking up the Ohio River from the Purple People Bridge - a span rich in Scholaring lore. 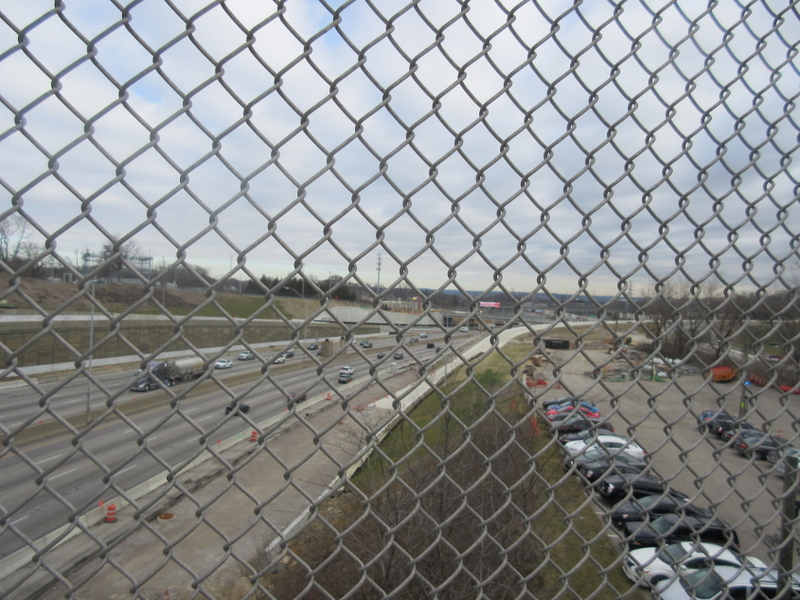 You can see I-471's Big Mac Bridge in the background. 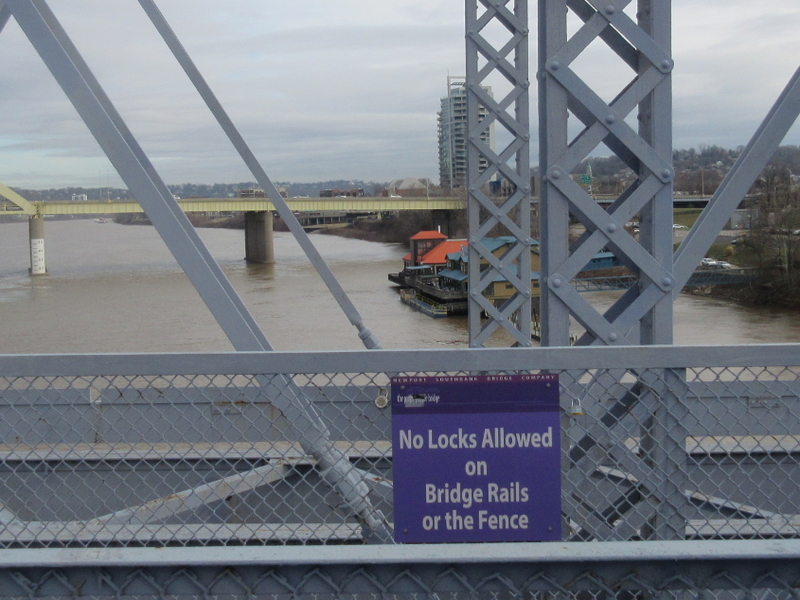 What's interesting here is the new Allowed Cloud against placing locks on the fencing. Notice how people have already violated it as flagrantly as possible. 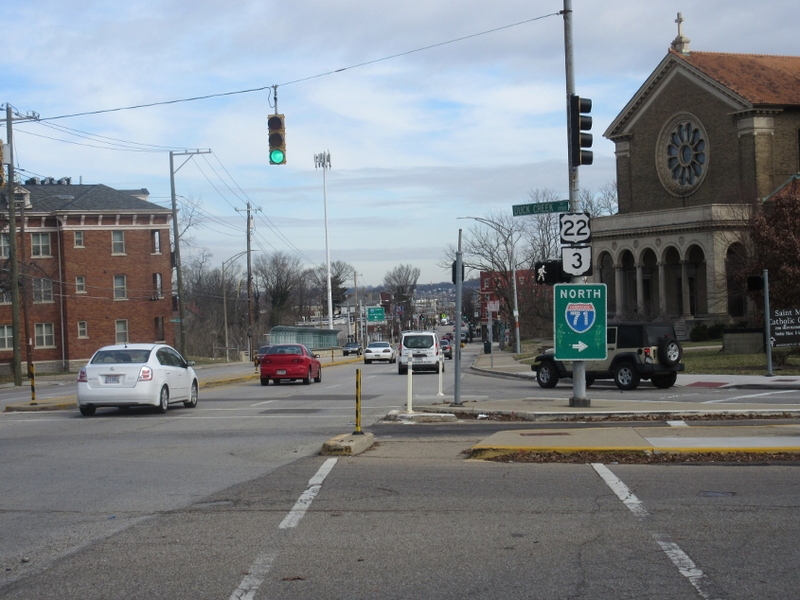 Northeast on US 22/OH 3 (Gilbert Avenue). The sign for the ramp is old, it's faded, and it has button copy - and that's why I got a photo. All for you! Up ahead, the road goes under the ramp from Liberty & Reading that helps form I-471. 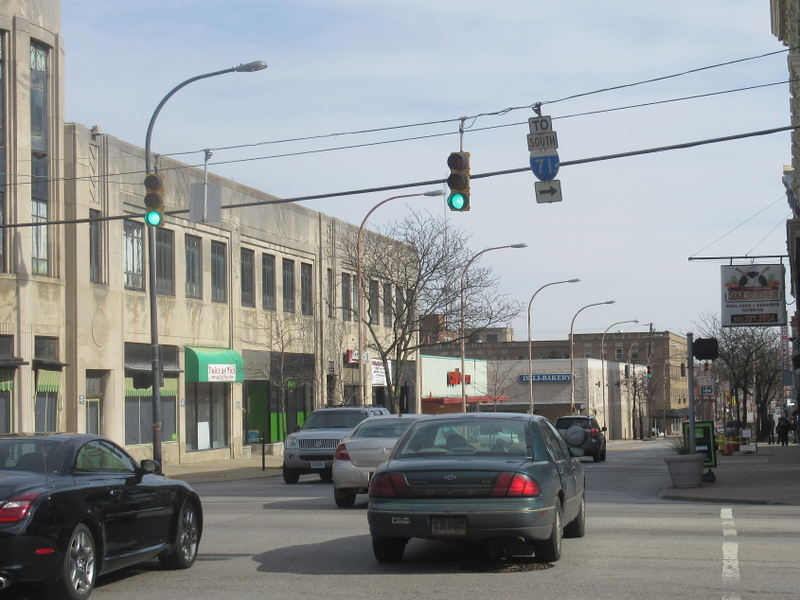 West on Lincoln Avenue. Up ahead, there's some construction where it goes over I-71 and nearby roads. The building at right is or was the Frisch's commissary. Badeedle-badeed, man. Badeedle-badeed. 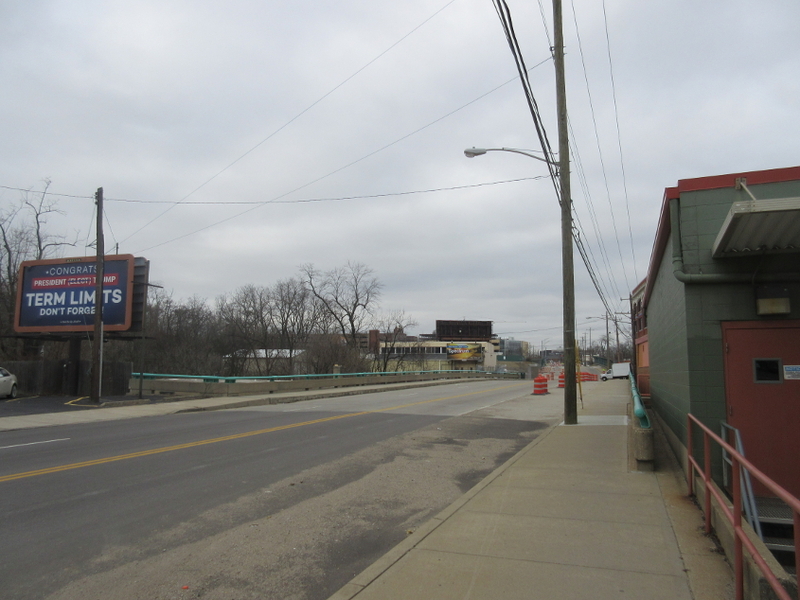 Hard to know what to think about the billboard at left. It seems to congratulate Donald Trump while threatening to impose a term limit on him in 2020. I'm not sure why anyone would post a pro-Trump billboard here, since the neighborhood is so heavily Democratic it would make your face bip. North on I-71 from Lincoln. 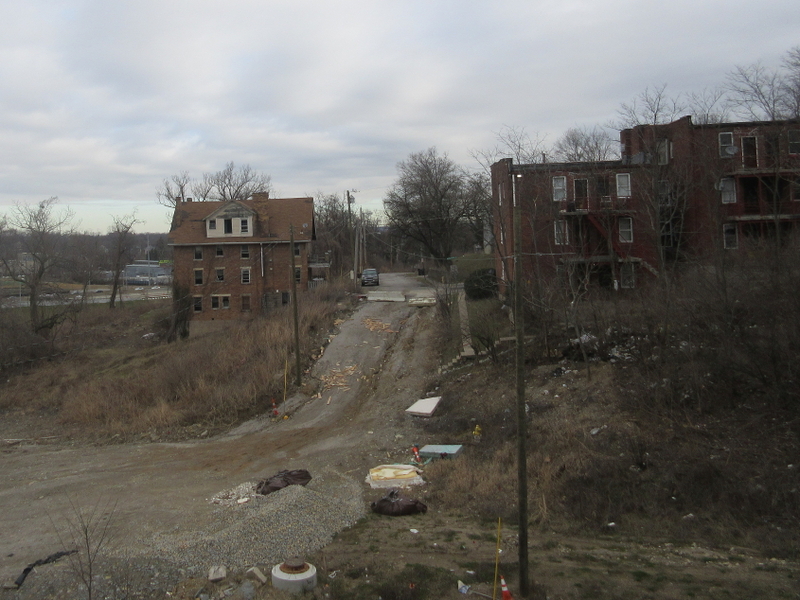 You can see the work they're doing with the new Martin Luther King Jr. Drive exit. They may even be removing some old roads and constructing new frontage roads or extra ramps. Tuxedo Place. This is all it is, and it's a dead end. Not exactly sure. 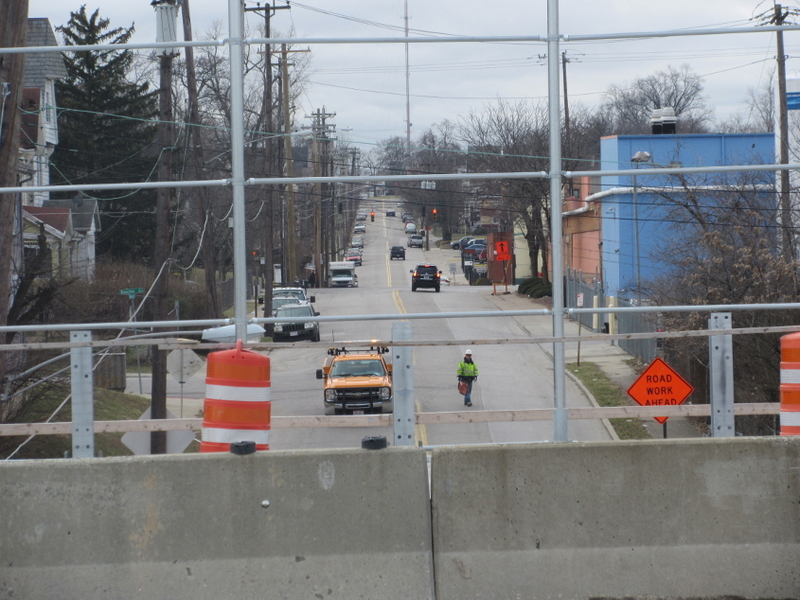 This is from MLK Drive, and the bridge we see may be the new Fredonia Avenue span over I-71 that replaces the 1972 bridge - unless maybe it's another new bridge that might go over Fredonia. 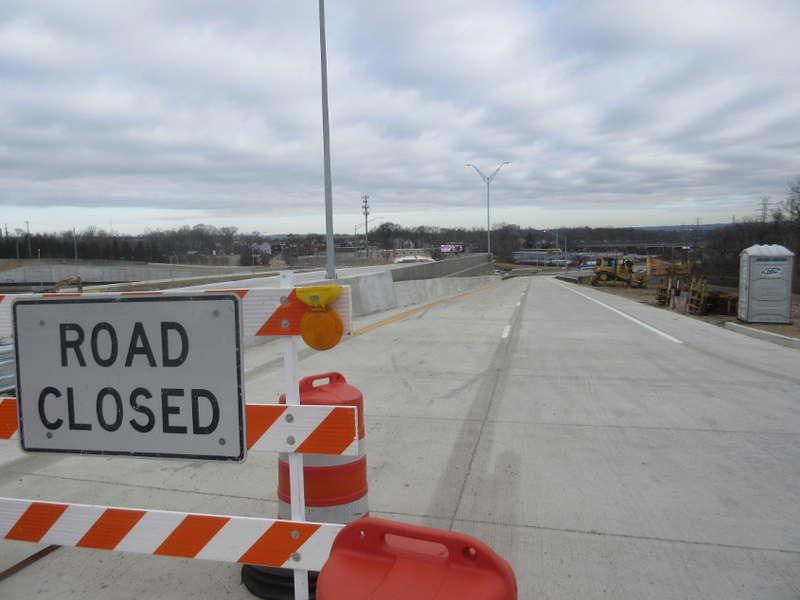 The new Fredonia bridge appears to have opened in 2016. The road running horizontally in the foreground might be a new ramp under construction. From MLK, this is looking up Kerper Avenue. Because of construction, it's been made into a dead end south of Buena Vista. 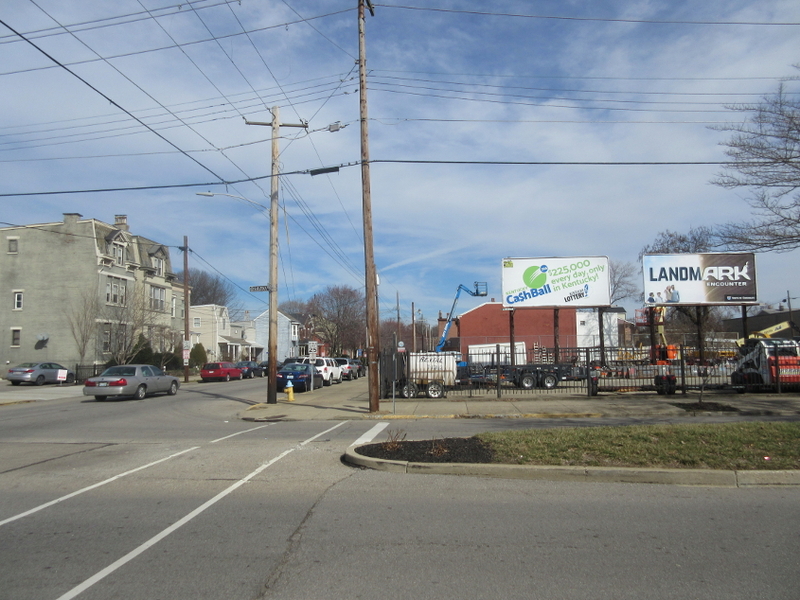 Wehrman Avenue would have run horizontally across the bottom of the photo, but I'm pretty sure Wehrman is gone. Same for Syracuse Street. 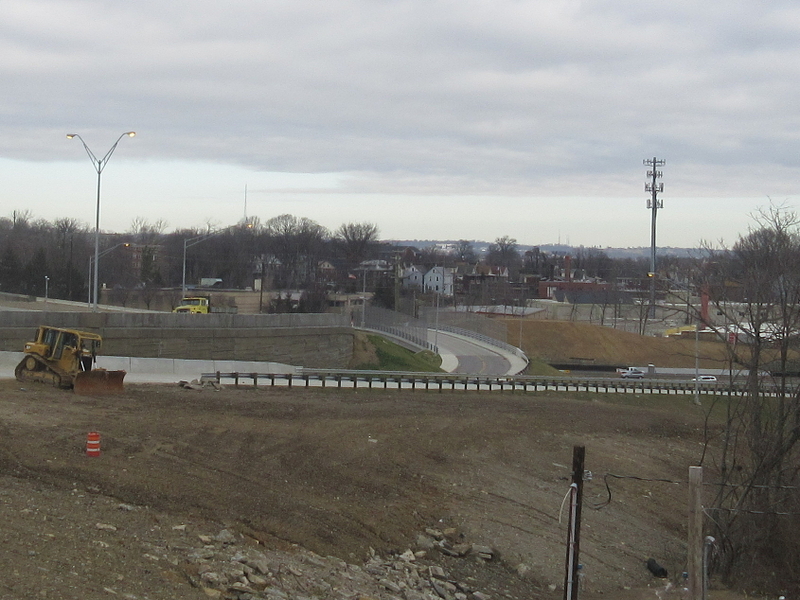 Looks like this will be a ramp from MLK to I-71, and that the ramp replaces Syracuse. 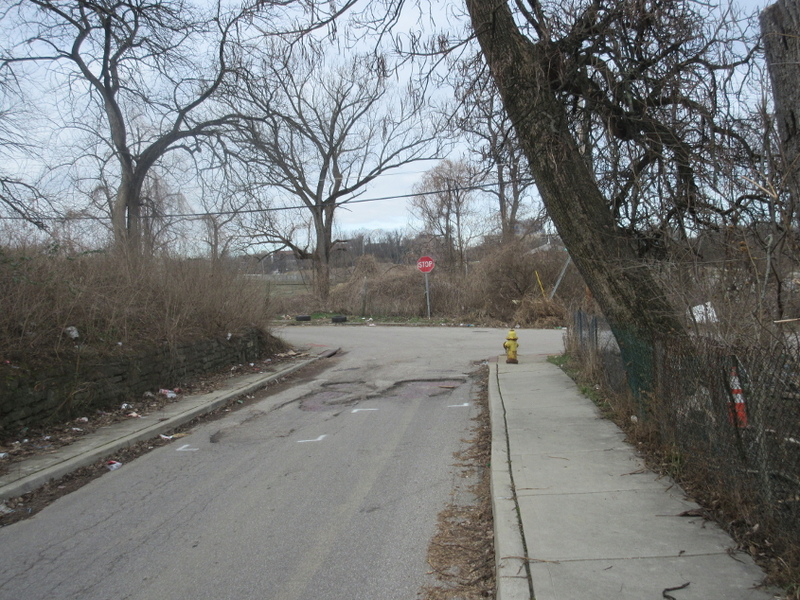 From MLK, this might be a rebuilt Fredonia, with a new ramp going over it. 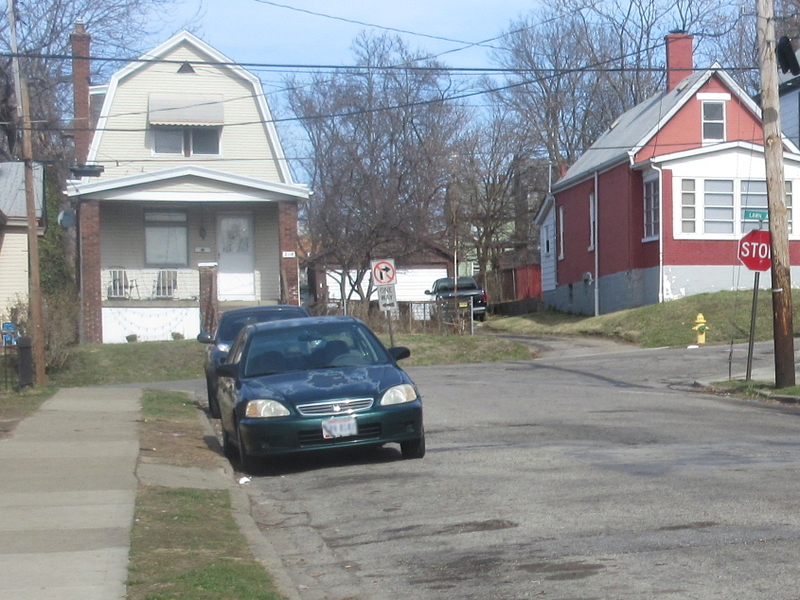 Fredonia becomes Stanton Avenue south of where MLK goes over it. This is looking south. 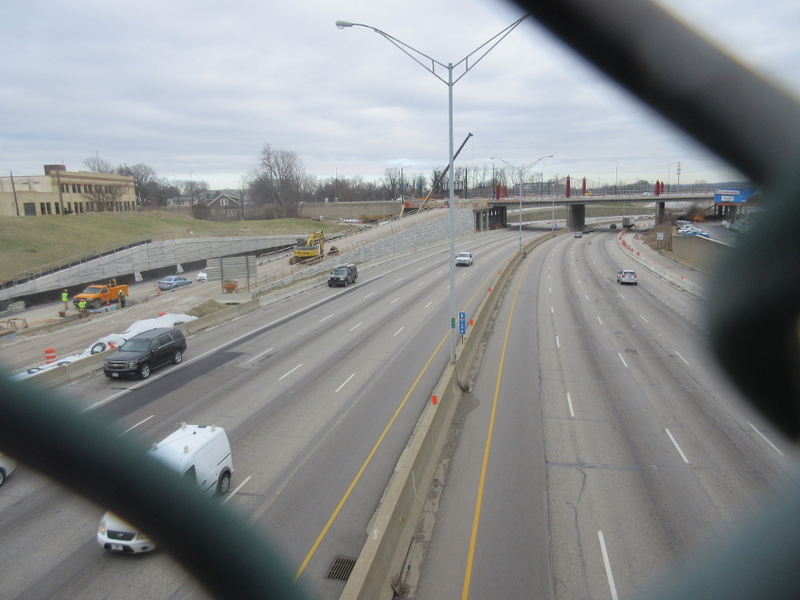 Looking northeast along I-71 from MLK. They may be building a new looped ramp straight ahead. 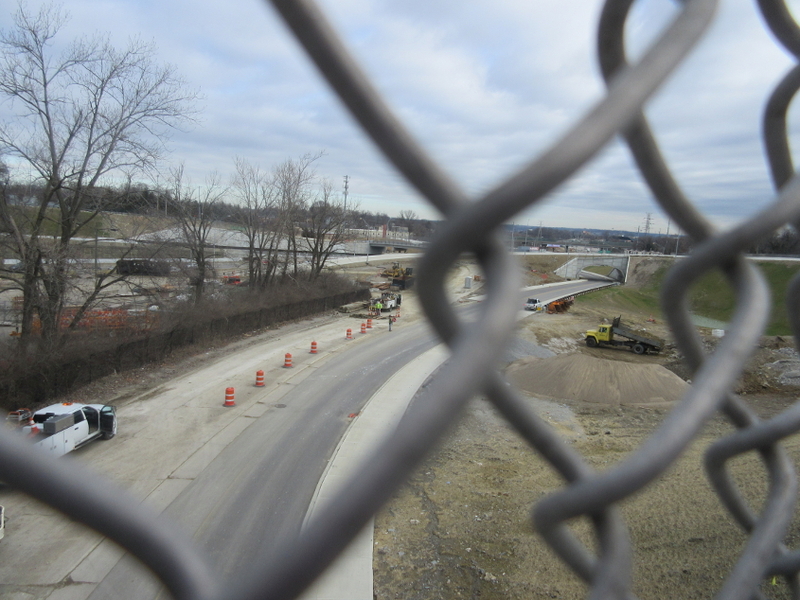 Also notice that the old rail bridge over I-71 is gone. West on Altoona Street approaching Kerper. US 22/OH 3 (Gilbert Avenue) rounds this curve near Durrell Avenue. 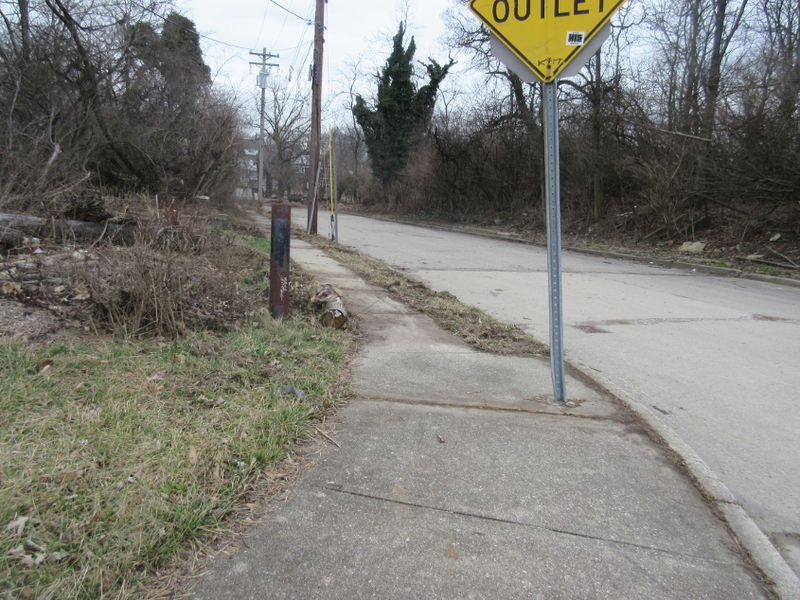 Hard to believe that only 50 years earlier, this was the main road to Columbus or Pittsburgh. US 22/OH 3 at Duck Creek Road. That old button copy sign tells people to use Duck Creek to access I-71 north. That sign had to have been here when I Scholared here in 2011, so I don't know why I didn't get a photo of it then. Now we're in Norwood. The reason I got this is that the yellow curve sign is old. I heard Norwood has a very lean budget, so they probably can't afford to replace signs quickly. 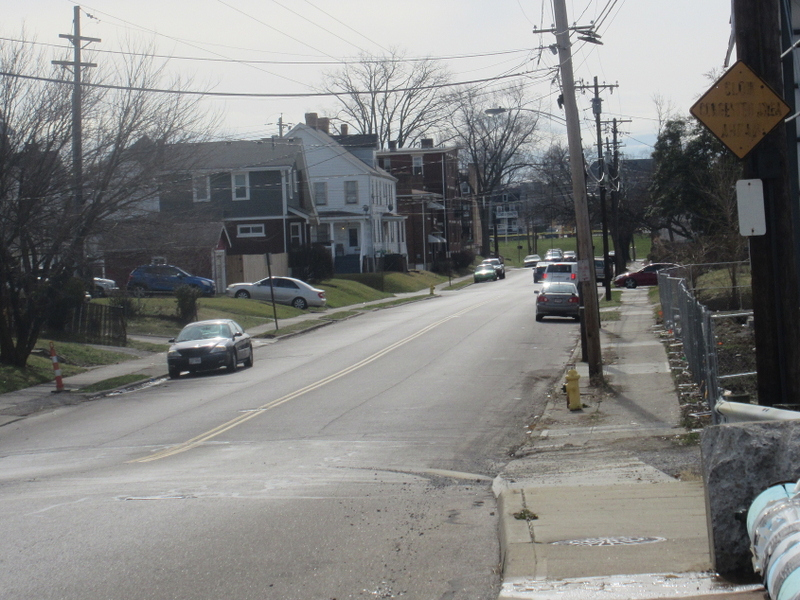 This is east on Cameron Avenue at Elsmere Avenue - which is where the northern Kentucky city got its name (seriously). 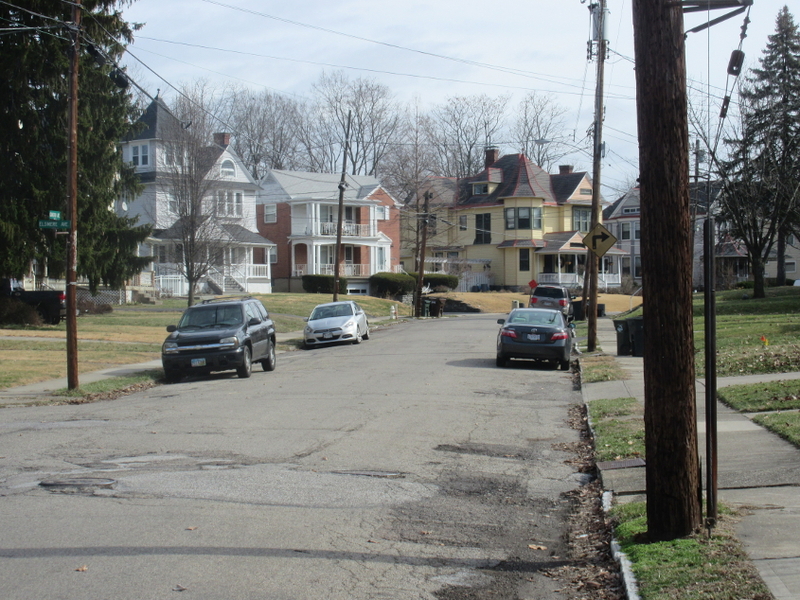 North on Silver Street in Norwood approaching Lawn Avenue. The ONE WAY sign is very, very old. Best all, there's more old signiness still to come! See? This is south on Section Avenue in Norwood. The yellow sign says, "SLOW CONGESTED AREA AHEAD." It. Is. Old. And when I say old, man, do I mean old. Mean it like a dictionary, I do. 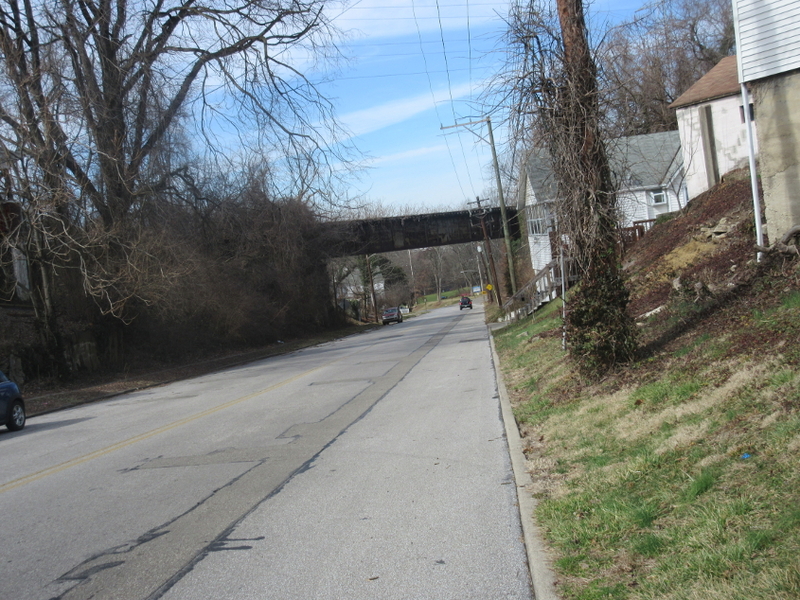 Still in Norwood, this is west on Hopkins Avenue as we go under a rail bridge. Not Gaynor Hopkins (Bonnie Tyler), just Hopkins. Now we're back in Cincinnati! The people wanted more old signs, and the people got 'em! 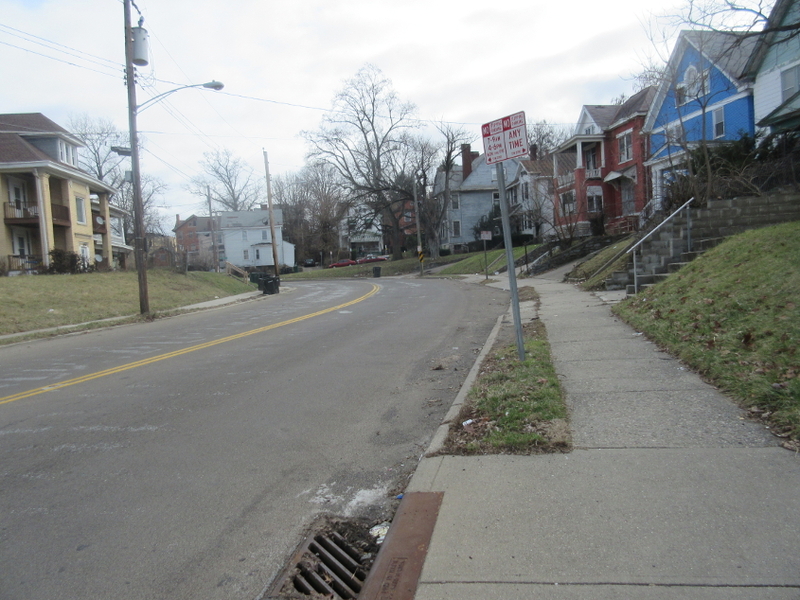 This is east on McMillan at Gilbert (again, US 22/OH 3). 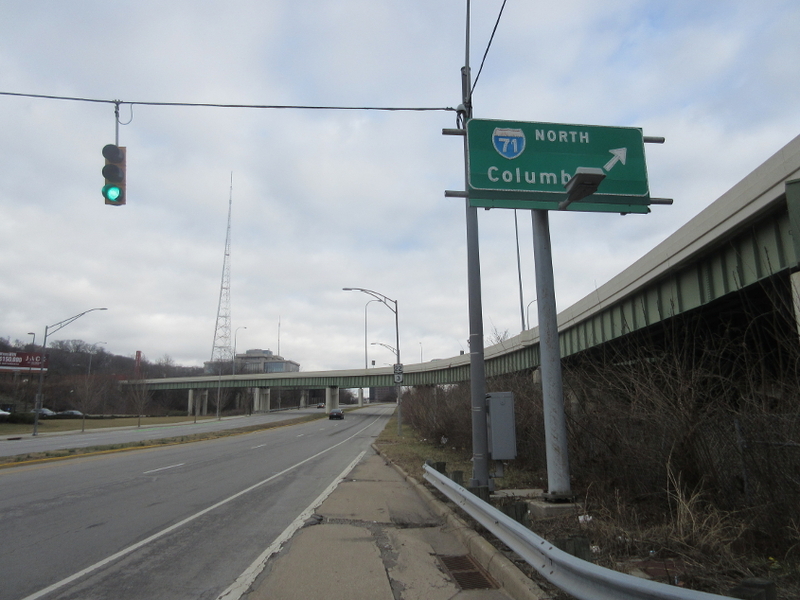 The I-71 sign over the street is very old. Why is Newport tolerating religious discrimination on its billboards? This is northeast on 5th at Saratoga in this Kentucky river city.